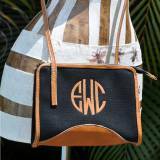 Queen Bea Cole Bag With Monogrammed Dot Or . 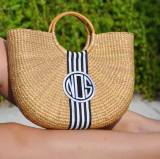 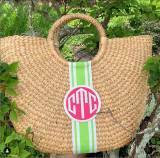 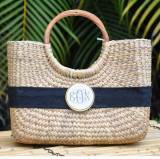 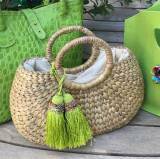 . .
Queen Bea Monogrammed GG Siesta Green Tote . 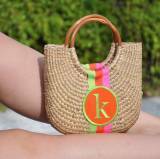 . .
Queen Bea Monogrammed Mini Becky Florida . 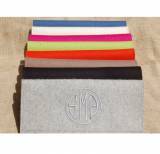 . .
Monogrammed Border Trimmed Clutch Several . 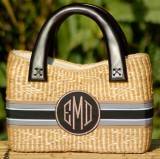 . .
Queen Bea Monogrammed Canvas And Leather . 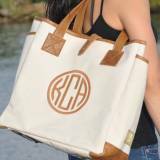 . .
Queen Bea Monogrammed Scrimshaw Cocktail . 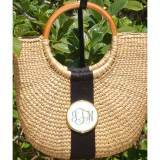 . .
Queen Bea Monogrammed Cocktail Half Moon . 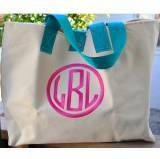 . .
Queen Bea Monogrammed Extra Large Shorty . 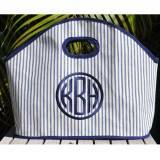 . .
Queen Bea Monogrammed Extra Large Coastal . 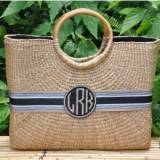 . .
Queen Bea Monogrammed Natural Canvas . 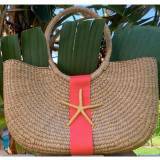 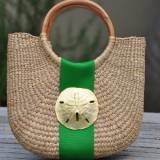 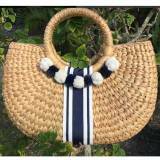 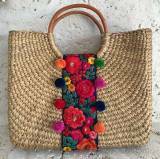 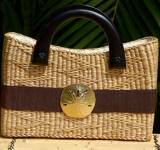 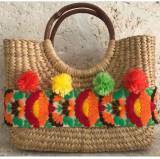 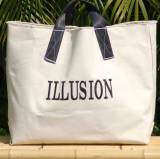 . .
We love these bags inspired by coastlines all over the world! 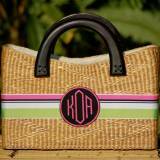 So many to choose from and all fabulous! 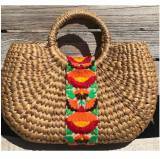 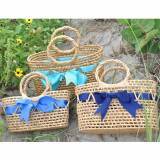 Plus the classic favorite Florida Baskets!